I have been hearing about hummingbird cake and hummingbird cupcakes for quite a few years now, but never took the time to do any serious investigative work. I guarantee that had I done so when I first heard about it, these cupcakes would have been made eons ago. Hummingbird cake is very popular in the Southern region of the United States and includes pineapple chunks, banana, coconut, and either walnuts or pecans, and is topped with a cream cheese frosting. Basically, hummingbird cake is a tropical version of carrot cake with chunks of sweet, fresh ingredients. I can’t ever get enough of carrot cake, and I certainly can’t get enough of hummingbird cake. 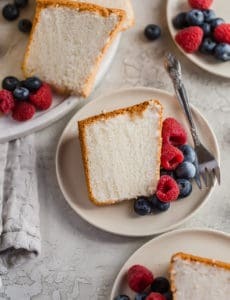 Some say the cake earned its name because each bite makes you hum with delight. (True.) Others say it’s because the cake is as sweet as the sugared water used to attract hummingbirds. No matter how it got its name, one this is certain – hummingbird cake is the real deal, and I’ve been missing out. 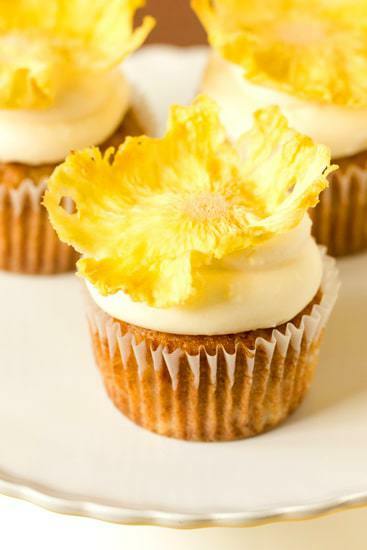 For Mother’s Day, I thought it would be fun to create individual cupcakes, complete with their own dried pineapple flowers (you’ll find instructions below on how to make them). 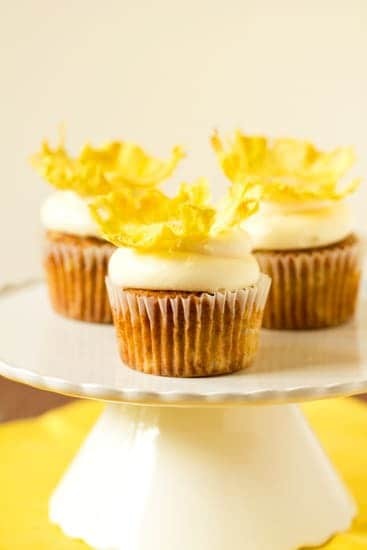 A quick note – if you decide to garnish the cupcakes with the dried pineapple flowers, be sure to allow yourself enough time. Once dried, they should sit overnight so that their shape holds. An early Happy Mother’s Day to all the moms out there! I hope you enjoy a wonderful weekend with family, and get to eat all of your favorite treats! Make the Dried Pineapple Flowers: Preheat oven to 225 degrees F. Line two baking sheets with nonstick baking mats or parchment paper. Cut the top and bottom off the pineapple, and slice off the outer rind. Using a small melon baller or measuring spoon, remove and discard the pineapple "eyes". Use a sharp knife to cut the pineapple crosswise into very thin slices. Place the slices on the baking sheets. Bake until the tops look dried, about 30 minutes. 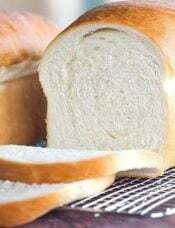 Flip slices; bake until completely dried, 25 to 30 minutes more (or longer, depending on their thickness). Pinch the center of each pineapple slice to shape into a cone; let cool in a clean muffin tin to form flowers. Let sit overnight so that they retain their shape. Once completely dried and shaped, the flowers can be stored (stacked) up to 3 days at room temperature in an airtight container. Make the Cupcakes: Preheat oven to 350 degrees F. Line standard-size muffin tins with paper liners; set aside. Whisk together the flour, baking soda, salt, and cinnamon; set aside. In another bowl, stir together the banana, pineapple, walnuts, and coconut; set aside. 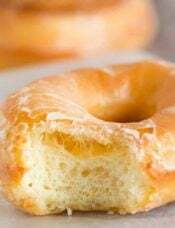 With an electric mixer on medium-high speed, beat the butter, sugar, and vanilla until combined. Add the eggs, one at a time, beating until each is incorporated, scraping down the sides of the bowl as needed. Continue beating until the mixture is pale and fluffy. Add the banana mixture to the egg mixture, beating until combined. Stir in the flour mixture with a rubber spatula. Make the Frosting: Using the whisk attachment, beat the cream cheese and butter at medium-high speed until light and fluffy, scraping the sides of the bowl as needed, about 5 minutes. Add the vanilla extract and mix to incorporate. Reduce the speed to medium-low and gradually add the powdered sugar, until it has all been incorporated. 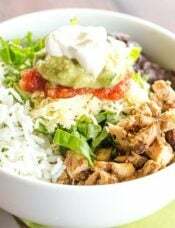 Scrape the sides of the bowl and increase the speed to medium-high and whip until light and fluffy, 2 to 3 minutes. I made these cupcakes last night and they are divine. Very yummy & moist. My only change was to nix the pineapple garnish and add toasted coconut as a garnish to the frosting. It came out wonderful. I also made these as mini cupcakes to take to a party & they were a big hit. We had some extra minis left over that we ate without frosting this morning. Like little Hummingbird muffins. Thanks for this recipe. Have you tried freezing these? Also have you made your hummingbird cake recipe as cupcakes? Don’t see why it wouldn’t work. Hi Ashley, I have not tried freezing them, but I think they would freeze just fine before frosting them (frost after thawing). I have not done the hummingbird cake as cupcakes yet. Just made these yesterday for a friend of mine’s birthday. 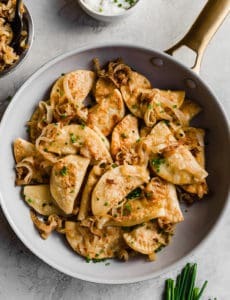 Everyone loved them!I dud use cake flour instead of AP, and they were super soft, but I imagine AP flour would work just fine. We’re culinary students, so we kinda get a little joke in using stuff our teachers swear by haha. If I wanted to substitute the melted butter with oil , how much of oil would I need ? Hi Humairah, You would use the same amount. Hi Vika, Ahh such a shame! I haven’t tried it with anything else, so I couldn’t give you a definitive answer. If you do canned mandarins (probably the closest), be sure to drain and chop. Hi Sherry, No, that would not work. Hi Sue, I don’t think that I would fill these particular cupcakes with dulce de leche; these have a very bright and fruity flavor, which I don’t think would pair that well with dulce de leche. Chocolate, of course, is a great option. Mocha would be, too. These look so wonderful! I’m not much of a fan of coconut, do you think I can simply leave it out with good results? 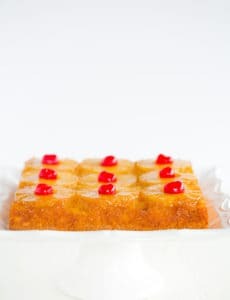 Hi Sandy, There is a substantial bit in there, so I’m not sure if just omitting it would wreck havoc on the texture of the cakes; I have not tried doing so. You could try substituting shredded carrots for more of a tropical carrot cake flavor, if you’re into carrot cake. Yummy! So cute! Love that Hummingbird! And I totally agree, I could use some patience too! I just came across your blog and am loving it so far! I make hummingbird cupcakes all the time and get rave reviews. I use a coconut buttercream icing topped with toasted coconut instead. Just use coconut milk and extract in your normal buttercream icing. Delish!! Thank you for this recipe! I made these a few days ago for a pregnant friend who demanded cupcakes and she was ever so grateful. I love the spice in here. Scrumptious. I tried these for the first time today, just because they looked so darn cute and delicious – And they most certainly were! Adding them to my recipe book:) The only thing I didn’t do was toast the walnuts.. and I wasn’t able to do the pineapple flower – I used canned instead of purchasing an actual pineapple. DEFINITELY BAKING THESE AGAIN!! These are delicious cupcakes! So moist and great flavor. I did toasted pecans and chopped them real small. Perfect! I’ve made these several times…RAVE REVIEWS!! 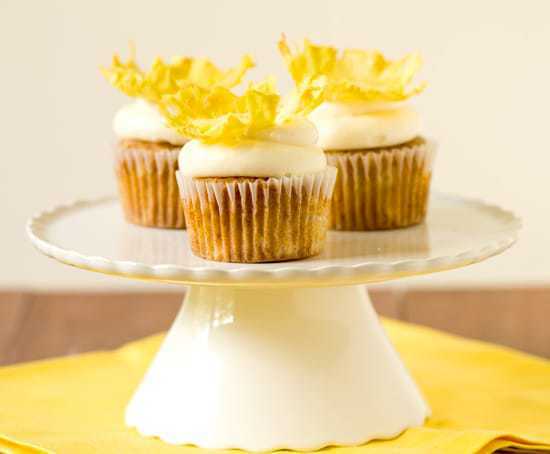 These cupcakes have a perfect balance of sweet and spice. I love the crunch of the nuts and the icing is to die for!! I have had a harder time perfecting the pineapple flowers though. I’ll keep trying! I usualy top mine with a little toasted coconut and a cute little wedge of fresh pineapple. The kids are fighting the adults for them! Thanks for a fantastic recipe! I love the idea of topping them with toasted coconut and a wedge of coconut. So pretty (and easier)! Thanks for the delicious cupcakes. Quick question: I made the frosting as directed, but no matter how long I beat it, it was soupy! What happened? 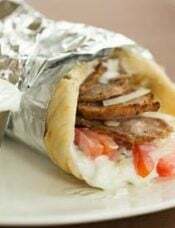 Do you think you could bake this in a 9×13 or would it be too much batter? I really want to try this cake but transporting the cupcakes won’t be easy. Hi Bopha, You could definitely use this to make a 9×13-inch cake, you’ll just need to increase the baking time a little bit. I have never heard of a hummingbird cupcake or cake! Thanks for introducing this to me as I love all the flavors in it. I especially love the addition of the beautiful pineapple flower. It finishes it off! Buzzed AND pinned. Hi Madi, I took the Wilton courses and I wouldn’t recommend this particular cake for your class. For practicing icing cakes and decorating, it’s helpful to have a sturdy cake. Due to the pineapple and nuts in this, I don’t think it would serve your purposes well. Bravo on the adorable cupcakes!!!! My mom found a recipe called Dr. Bird cake, in the newspaper when she was a kid…and its essentially the same cake without nuts and coconut. Made in a bundt pan (typically) and sprinkled with brown sugar before popped in the oven! It is her signature dessert and definitely a favorite of mine…so everytime I see a reference to hummingbird cake I always think of her Dr. Bird cake and now it finally makes sense why it is called such a funny name! 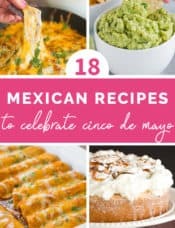 I made these for my family this Mother’s Day and they were AMAZING! 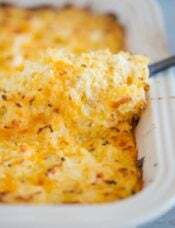 I am from the South and have never heard of this before, but I will totally make these again. Thanks! These cupcake looks so tasty! 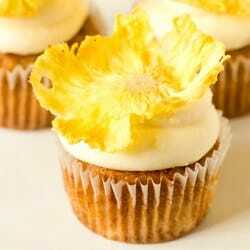 I never tried dried pineapple before so it made specially on cupcakes. It made me curious on how this cupcake taste. Beautiful. When I saw the title of this post in my reader I was expecting a cupcake with a little hummingbird on it. I love the decorative pineapple! They sound delicious. Hi Katie, I would try applesauce. Usually I use unsweetened, but given the sugar content in bananas, I think I would go ahead with regular here. hummingbird cake! I love the name, love how it is. :) These cupcakes are beautiful.